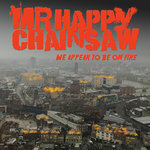 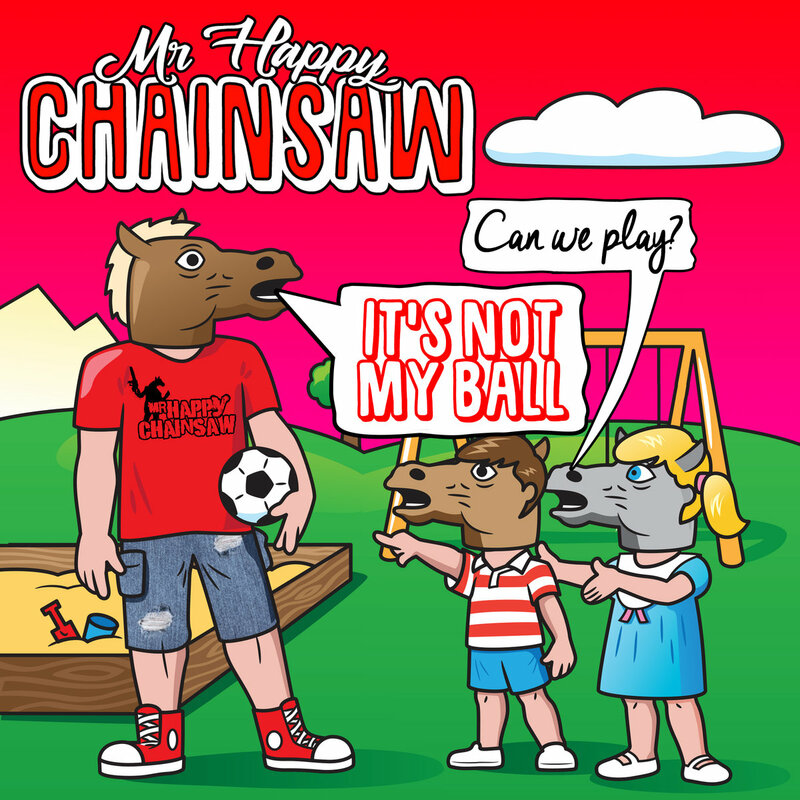 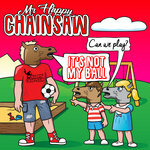 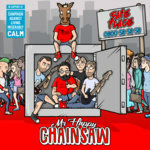 8 years after releasing We Appear To Be On Fire, Mr Happy Chainsaw are back with their most polished and professional sounding release to date. 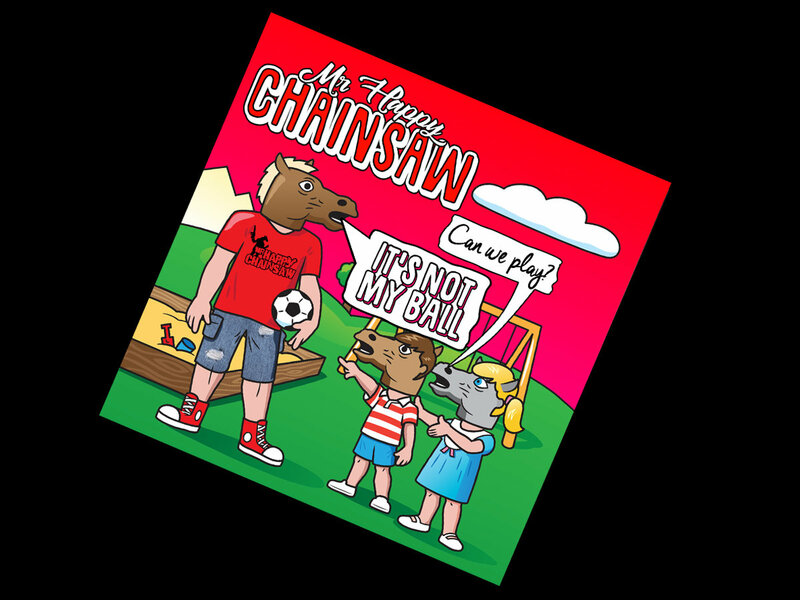 "It's Not My Ball" combines 3 brand new tracks (Standing There, Out of Time and Leaving Town) with 2 completely reworked classics (Charlie and Your Best Friend) to bring you a musical masterclass in Essex based Poppy Punk Rock. 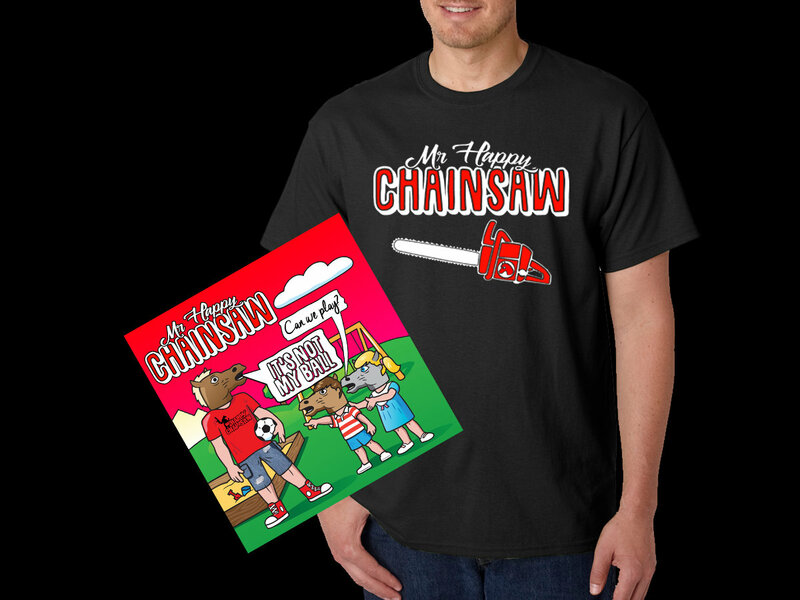 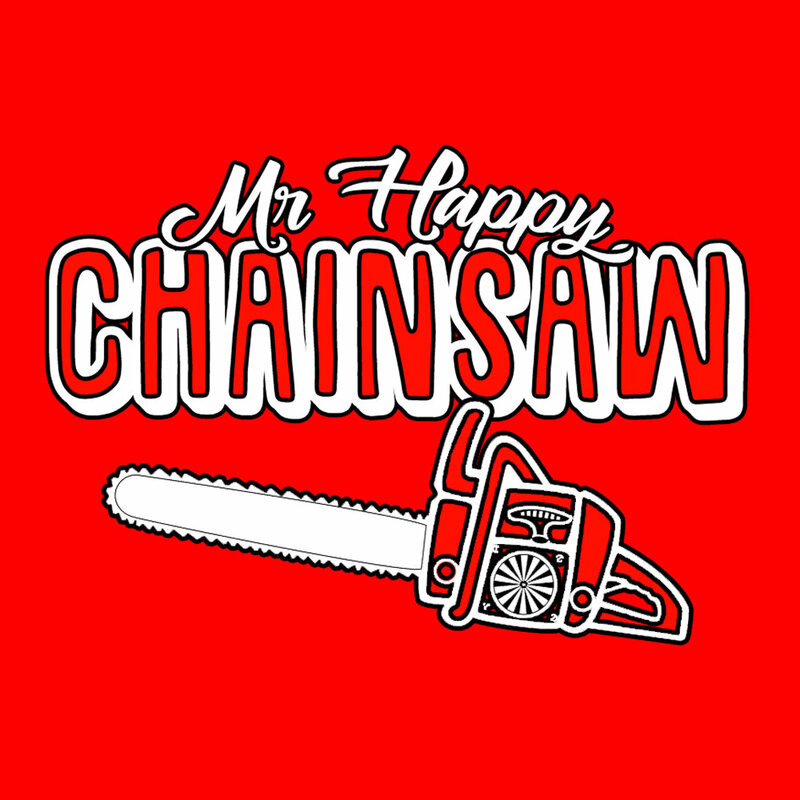 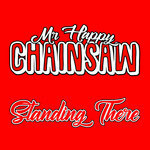 All songs written and performed by Mr Happy Chainsaw.